The weBoost Home 4G (Model: 470101) is the entry-level and cheapest home cell phone signal booster by Wilson Electronics. For people constanty frustrated by the dropped calls, terrible voice quality, and slow internet, this is the most affordable solution. This model works well when building material (such as metal and thick concrete) is the main cause of poor signal. Depending on your current outside signal, the weBoost Home 4G is capable of boosting 3G & 4G LTE signals from 50 sq ft to 1,500 sq ft, basically a desktop area to 2 rooms. Unlike its bigger cousins, the weBoost Connect 4G and weBoost Connect 4G-X, the Home 4G doesn't cover the entire home. Although it's a good performer, if cell phone tower distance is the main cause of your poor signal. Then we'd recommend the other models. However, if building material is the main cause of your poor signal	, then we're very sure the weBoost Home 4G will exceed your expectations. Hence, the love and hate. Although with listed coverage area up to 1,500 sq ft. That's basically under perfect conditions. Depending on how poor your signal is (read more below to find out just how poor), Wilson Amplifiers tends to be cautious and labels it as a desktop to small room amplifier. So if you're ok with having signal boost for one particular area of the home (basically tethered to the desk), then we say go for it. If you want more freedom, go with the weBoost Connect 4G. From 2 bars of T-Mobile LTE to 4 bars. Or for the technical, from -105 dB to -97 dB or 6.3X the signal power! More on understanding dB below.
" This product really works. I have a piece of property in the Sam Houston National Forest. Cell coverage was minimal. Now I have a full 4G connection. The plug and play installation is an added plus. "Boosted cell service inside my work shop from This worked great for us! For years, we have been stuck with barely-better-than dial-up internet (via cell phone), due to our wooded, remote location. I finally bit the bullet and purchased the weBoost kit. We have MUCH BETTER internet (via cell phone) now. Very rarely do we experience a disconnect. 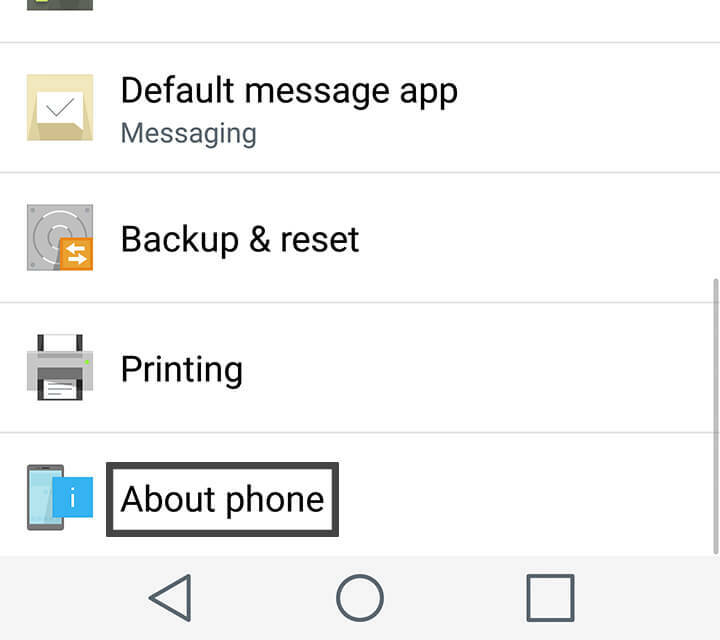 Cell phone calls are also possible now with this booster. In my estimation, it is well worth the money invested." " We have been very happy with our booster it is something we should have purchased earlier. Very easy to install. We can now use our cell phone all over the house without fear of dropped calls. My daughter purchased one for her home as well and is very happy with the results Also i have had 2 friends that purchase the same booster upon my recommendation.."
"First key point, it works! easy to set up. just follow the instructions! any bad reviews you read are usually just the person didn't follow the simple instructions. but yes, i will say that i do randomly get flashing RED lights for one or two of the four frequencies covered, with NO movement of either antenna. Odd. But they are not my verizon frequencies so it does not matter at all. And yes, you do need to find the optimum location/direction for both the outdoor and indoor antennas and be mindful of the distances. But i went from -120dBm to over -90dBm at 3ft away from the indoor antenna. and still over -100dBm at 10ft. Exactly what I needed." 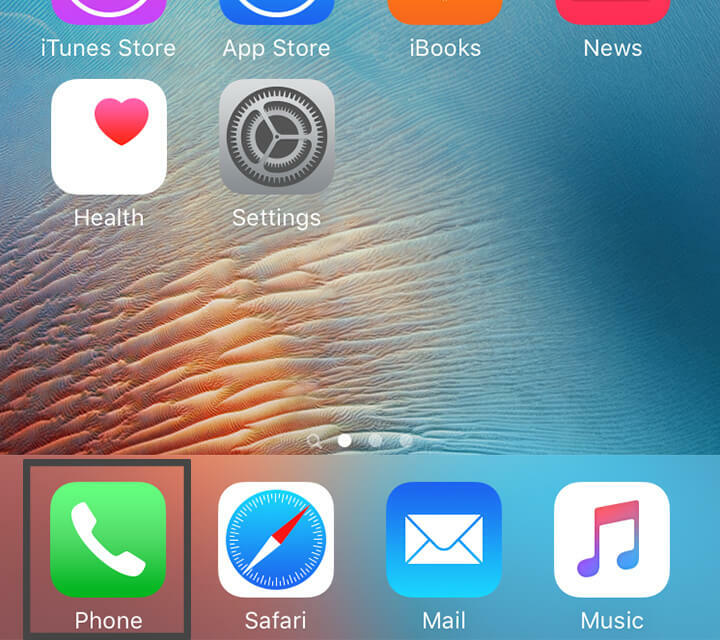 "Worked wonderful for me 1 or to bars in signal outside no data to full bars and data. Sometimes my phone didn't get service. Even in my house I have full bars. I only wish this product for the price had a larger square footage rating. It says desktop range. In which it does work better than that. But for the price, it should cover the square footage of the average house say 2500 ft."
Quotes taken from weBoost Home 4G 470101 Customer Reviews. Mostly a countryside problem where cell towers are few and far between. With that much distance between your phone and a cell tower, then you get low bars. And if you're living somewhere surrounded by trees, mountains, and not in direct line-of-sight? Then it's a storm of problems. The signal booster is able to reach to the nearest cell tower and pull it in if there's enough of it. Metal (tin roof). Concrete. Glass. Thick walls & insulation. Energy-efficient material. Doesn't matter if you live RIGHT next to the cell phone tower, disruptive building material can block it all. Many people who suffer from poor signal from building material will find that a signal booster, especially the weBoost Home 4G, easily brings signal inside without any interruptions. Once the signal is pulled in, it's passed through low-loss cables. This means all the building material & blocking construction has no affect. So no worries about signal blockage or interference. Trees, hills, and mountains disrupt signal for people in remote, rural areas. For city dwellers, these are tall structures, buildings, and other urban surroundings like billboards & poles. Cell phone signals behave exactly like radio waves (the AM/FM kind). And like radio waves, cover long distances, but they're easily disrupted. 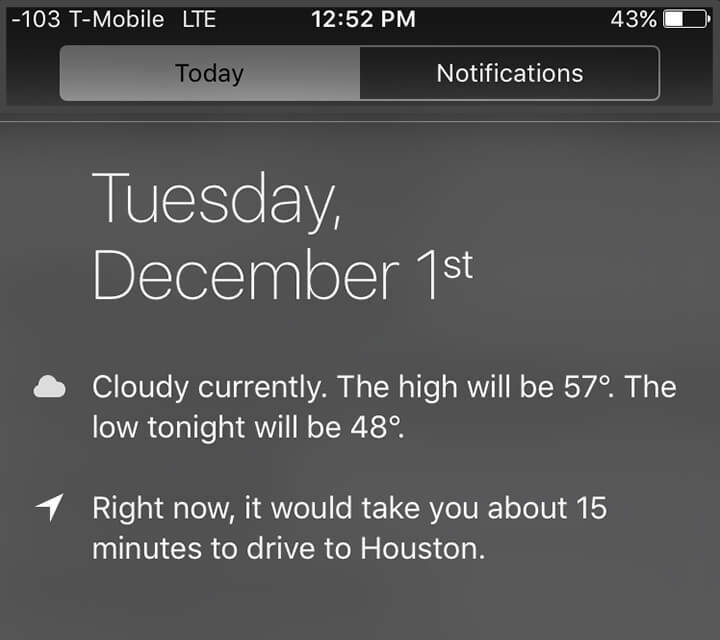 Cell waves easily reflect, redirect, and stop with anything before it reaches your phone. 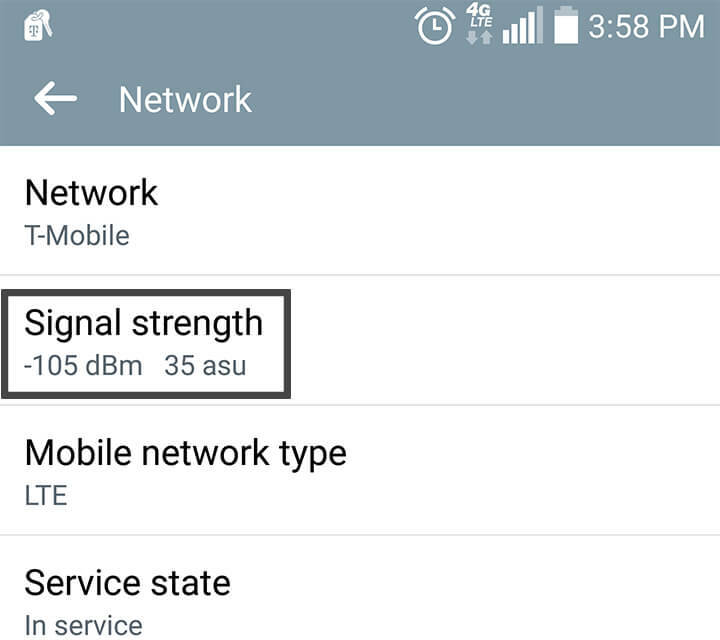 So even though signal is at max strength at the cell tower, it ends up limping by the time it reaches to your phone. The signal booster takes any weak signal & multiples up to 32X, ensuring better signals to your cell phone. Yes, even the weather. A rainy day, fog, snowstorm, and lightning storm can disrupt your signal. We even had a customer say that wind affected her signal. So even mother nature is part of the cellular disruption. Like a teacher whistle & school children, the signal booster starts pulling in the signal to get in line. 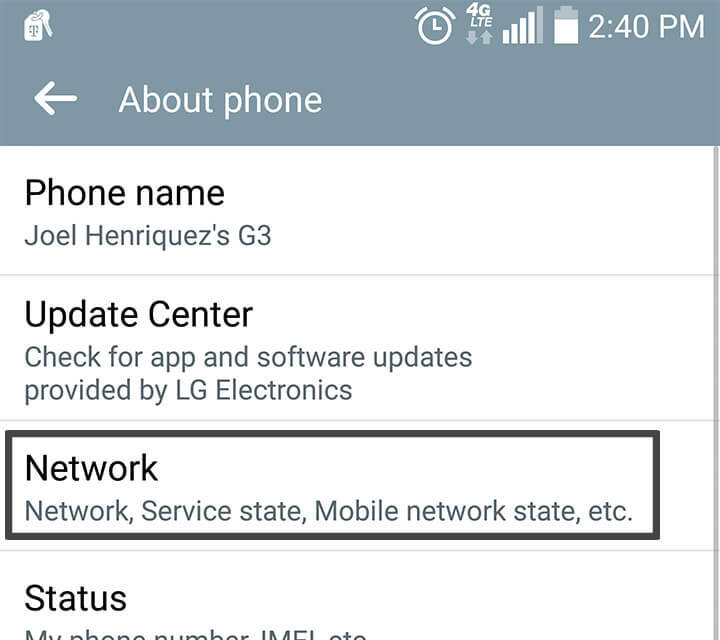 Unfortunately, cell towers don't only serve your cellular needs, they also need to serve the same 3G & 4G signals to others, too. Get enough people to crowd the cell tower and everything is looking like a checkout line with just two clerks and a firesale. Think of a signal booster as a way to cut the line. 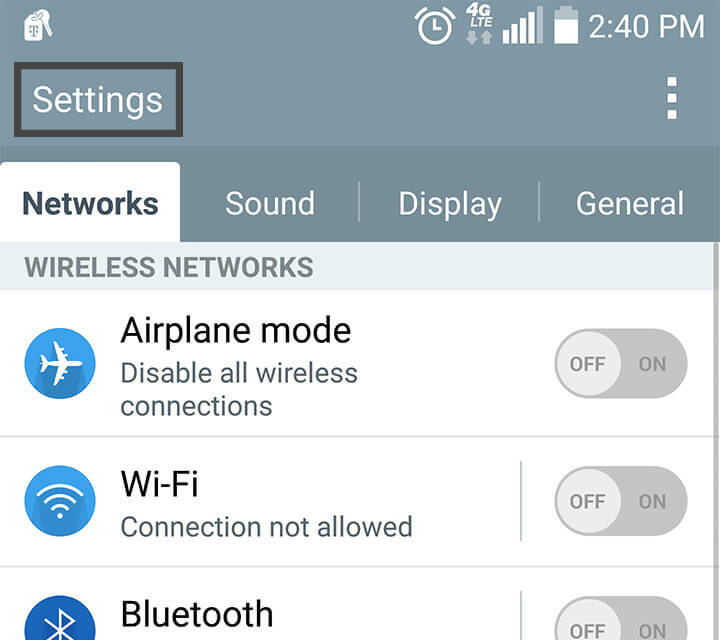 While others are waiting to get signal, a cell phone booster basically lets you go first. So these are the top 5 causes of weak signal. Frustration. Disruption. And great inconvenience. Will a weBoost Home 4G work for you? Signal boosters are very capable at boosting weak signal. But they cannot create it. Heal the injured, not raise the dead. So understanding about your poor signal is the first step. And we usually do this by looking at the number of bars on our phone. But that method isn't 100% accurate. Why? They’re not scientific. Actually, they’re subjective across all carriers. There’s no industry standard on cell phone bars & signal strength. So each carrier has their own interpretation of the number of bars and service capabilities. For example, what’s 1 bar on Verizon could be 2 bars on Sprint could be 3 bars on AT&T DESPITE having the exact same signal and the exact same speeds. It’s left to your carrier to say what’s low bars and full bars. So you want to believe them? The most accurate and technical way is to look at decibel (dB) reading. Cell phone signals operate at a dB frequency of -50 dB to -110 dB. -50 dB is great signal, full bars. -110 dB is virtually no signal, a dead zone. And everything else in between ranges from having good to okay to poor signal. This dB frequency is absolutely true for all cellular devices and all providers in America & Canada. Once you understand your dB reading, then you'll understand just exactly how strong your signal is. The closer to -50 dB, the better. Ok, have you done your dB reading test yet? Start the process above, walk around your house 2-3 times and note the general areas where you're closest the dB value is closest to -50 dB. That's the area of your strongest signal. -50 dB to - 89 dB: very good to great coverage (500 to 1,500 sq ft). -90 dB to -99 dB: ok to good coverage (150 to 750 sq ft). -100 dB to -110 dB: poor to no coverage (no boost to 50 sq ft). Remember, these are estimates and not final numbers since every situation is different and everyone's signal problem is unique. 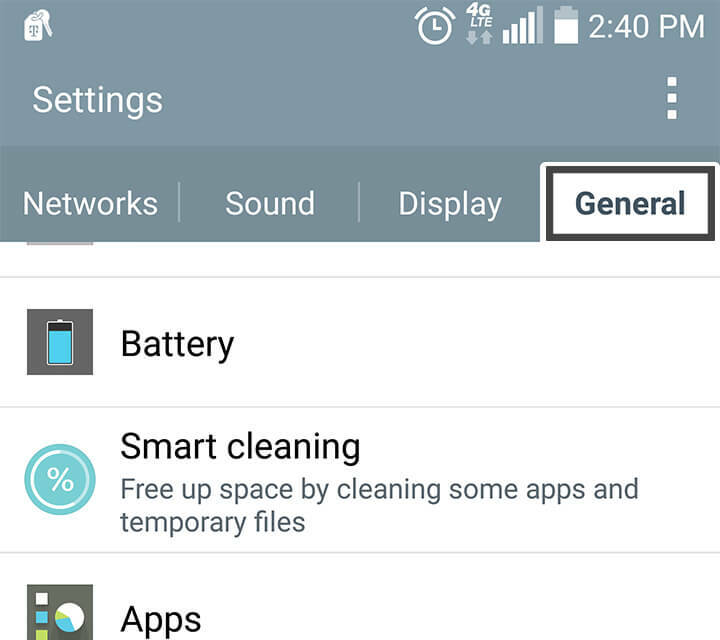 But in general, if you have ok to great signal, the weBoost Home 4G will cover up to 1-2. In fringe areas, it's probably desktop range. Just think of signal boosters like a megaphone. A boosted whisper is better than a whisper. But not better than a hearty shout. Talk to one of our signal booster experts at sales@wilsonamplifiers.com if you need more help with dB reading and ways the weBoost Home 4G can amplify your signal to cover your entire house. The weBoost Home 4G solves all them. It works for ALL carriers. Yes, AT&T, Verizon, Sprint, T-Mobile and even Canadian carriers like Bell, Rogers, and Telus. 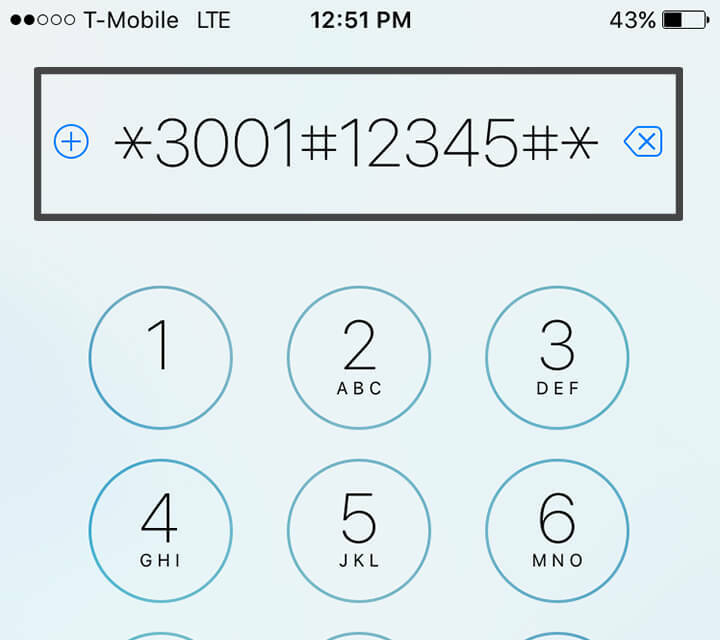 And yes, it works for all cellular devices: iPhone, Galaxy, Kindle, tablets, smartphones, laptops, etc. If it uses 2G, 3G, and 4G, it will work with a signal booster. Everything begins with the outside antenna. Placed either high on the roof or can be put on a window with the included suction mount. It reaches into the distance to pull in signal from the cell tower. Once signal is pulled it, it's pass to the amplifier to be given the big boost. The weBoost Home 4G amplifier boosts the signal up to +60 dB. Just how powerful is +60 dB? dB power is measured exponentially. In fact, a +3 dB gain is double the power. For example, our most powerful car signal boosters top out at +50 dB. The difference between the car booster and the Home 4G is +10 dB. +10 dB sounds not big of a difference until you realize it's about 10X the power! . Yes, it's that much more powerful. Finally, the inside antenna rebroadcasts all that boosted signal to your home. The desktop antenna is placed on any table and covers from a desktop range to 1-2 rooms (about 1,500 sq ft) depending on the outside signal. Cables connect the antennas to the amplifier. RG-6 cables are the typical indoor/outdoor cables used in most cables to connect TVs, cable/satellite boxes, and other typical electronic devices. Comes with two 30-feet white cables. Here's a general overview of installing most home cell phone booster. Installation takes 20 minutes to an 1 or 2 depending on how you configure your outside antenna and level of handiness. First, the outside antenna needs to be installed. The higher, the better the results, because it reduces any interference between the outside antenna and cell tower. However, it's also acceptable to use the included suction mount to place the antenna on the window and save the hassles of installing on the roof. Many of our customers also purchase a pole mount assembly to attach to roof fascia or any high point of the home. 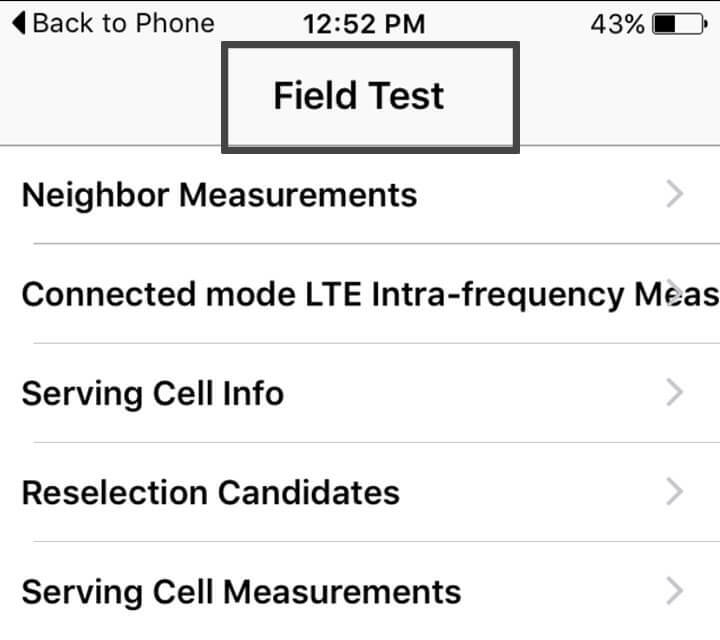 It's important to find out the location of your cell tower by performing the dB test listed above. That way you have a general idea where your cell tower location is at. We also wrote an in-depth guide about other websites & apps you could use to find your cell tower location. Second, the amplifier should be placed somewhere near a power outlet. Since the amplifier only boosts signal and does not do any broadcasting, it can be placed anywhere as long as it's away from excessive heat with some breathing room. And finally, the inside antenna is placed on any table or flat surface. It's also very important to do a soft install first, meaning don't finalize all installation until after turn on the unit and test antenna locations to get your desired results. The most important thing is to get the best cell phone coverage boost first. Probably the most head-scratching process is running cable. Luckily, if you already have a pre-existing cable line (from an old Direct TV, satellite or cable installation), you could use it to ease the installation process. However, if you rather would have a professional deal with installation, any general profession that works with cables like an electrician, cable tv installer, home technician, or general handyman can install with much ease. Some people really don't really like to deal with cables and will run them underneath their window which works equally fine. There's also a special flat cable that can be used to help with the process (more details below). If you are looking for installers in your area or have any questions, email sales@wilsonamplifiers.com, and we'll help find someone who can assist you. Once everything is in placed and the cables are connected, you turn on the amplifier. It takes a few seconds to load up and once you have green lights, it means you're getting boosted signal. Either look at the increased number of bars or better yet, look at the increased dB gain to confirm how much boost you're getting. Practically insurance for your weBoost cell phone booster for home. If you live in an area with frequent thunderstorms or suffer from constant power surges, then is is recommended. This easy-to-install unit goes between your outside antenna and amplifier. Should lightning strike your outside antenna, the Lightning surge protector will safeguard your amplifier from power surges and lightning strike damage. Used to attach the outside antenna. Installed on chimney or roof fascia for best results. Don't want to deal with drilling holes or messy installation? The Window-entry cable allows you to attach the outside antenna to the amplifier by attaching to this flat cable that can be placed on your window sill without any obstructions. The direct competitor to the weBoost Home 4G is the zBoost SOHO 3G (ZB545). It's cheaper and covers more ground (2,500 sq ft). The only setback is it only amplifies 3G. And the 4G versions only do AT&T or Verizon. If talk & text are the only things that matter, then it's worth the looking into the zBoost SOHO 3G and the weBoost Home 3G which only does 3G and is at a cheaper price. If you need more coverage, the weBoost Connect 4G is the bigger brother model and improves 3G & 4G coverage up to 5,000 sq ft. It's our most popular model. If you're looking for a cheap signal booster for home and are okay with getting signal in a selected area of the house, then the weBoost Home 4G will do the job. Especially when building material is the main cause of your weak signal, the Home 4G will excel at boosting your 3G & 4G signals. The most defining benefit is that it's backed by the quality engineering of Wilson Electronics, the leader in cell phone signal boosters. When you think about it, cell phones are a necessity in our daily lives. It's a worthwhile investment to maintain reliable reception and solid coverage. What you need is dependable signal and a life with no interruptions. Whether for life, convenience, business, and even emergencies, the weBoost Home 4G keeps you connected. Need help? Email us today (sales@wilsonamplifiers.com) or give us a call at 1-800-568-2723. A cell phone signal expert will gladly assist you in getting better signal instantly.